The Food Saftey Modernization Act compliance deadline is here. The Almond Board of California‘s Tim Birmingham said there is an important extension that growers can get to help with that deadline but recommends that everyone get produce safety trained. 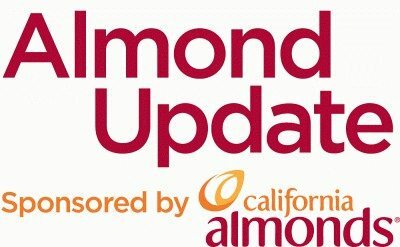 Larger almond operations have a key compliance date just ahead. Jan. 26, 2018, is the initial compliance date for the Produce Safety rule, applying to farms with more than $500,000 in annual produce sales. Growers (along with huller/shellers and brownskin almond handlers that meet the primary or secondary farm definition) that fit this category must comply with the Produce Safety rule by either utilizing the Produce Safety rule exemption for commercial processing or complying with all applicable Produce Safety rule requirements. Read more at Almonds.com.